Please choose the days your child will attend below. Price is $20 a day or choose full camp. ​After you click add to cart, click CHECK OUT BUTTON to pay with Credit Card. 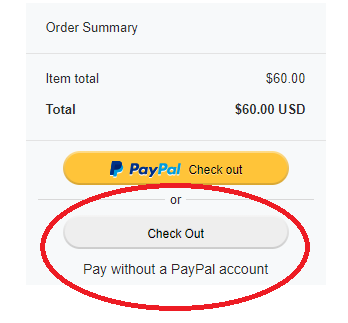 Do not click PayPal check out unless you want to pay with a PayPal account.